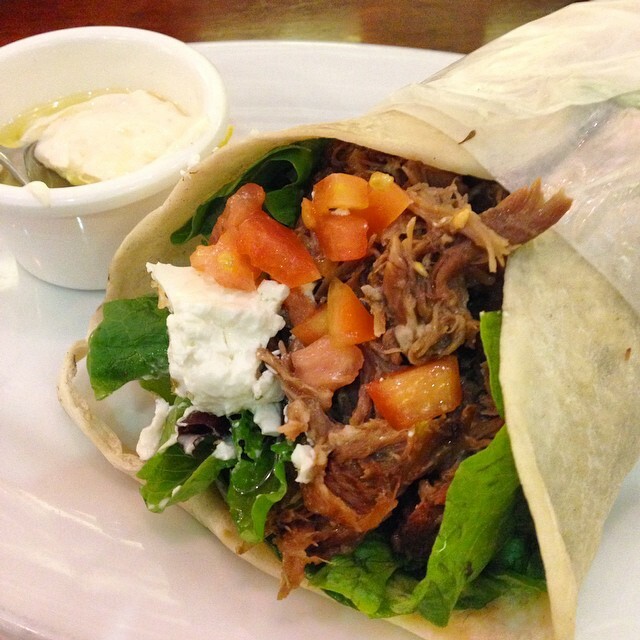 Many think that San Juan = just Greenhills, but when it comes to food, they’re dead wrong. More hidden gems in smaller areas have come out of their shell and have broken into the top 10–and guess what? 4 new entries made the cut this month. See which 10 San Juan joints you need to try ASAP. Make your food trips much easier; don’t forget to add these places to your Must Try list on the Booky app! Watch out–some of them are Booky Prime partners, where you can get up to P500 off and even free dessert. Toast Manila is cozy cafe serving all-day breakfast from around the world by day, and hunger-busting pub grub by night. It’s for ladies who brunch. It’s not for people looking for a fine dining experience. We recommend the Champorado, American breakfast, and Swiss breakfast. Our insider tip: Use the navigation feature in the Booky app to make sure you find this hidden gem more easily. Greeka Kouzina is a Greek-inspired restaurant known for their appetizing food, generous servings and Mediterranean-inspired colored lamps. News of their first branch opening in the dark tucked-away P. Guevarra street in San Juan had people waiting in line for hours just to try it. It’s for people with big appetites, each dish comes with a side dish that’s also filling in its own right. It’s not for people who prefer single servings or dining alone. We recommend the Fig Roka Salata, Arni Lemonato – Roast Lamb and the Psari Plaki – Dory. Our insider tip: Come in a big group to have a taste of everything. Lucky Bun is an Asian bakery specializing in delicious sweet and savory buns. It’s for foodies who love snacking non-stop. It’s not for people avoiding carbs. We recommend their BBQ Pork, Veggie Shiitake, and Custard buns. Our insider tip: They’re opening tons of new locations soon, including Podium and Alabang Town Center! 7. Chef Laudico Guevarra’s – P. Guevarra St. Chef Laudico Guevarra’s, by chefs Roland and Jacqueline Laudico, is a 1920s heritage house restaurant and events place where guests can enjoy an upscale but affordable Filipino buffet dining experience, either in function rooms or outdoors. It’s for special business meetings or big family celebrations. It’s not a place to treat your friends if you’re on a tight budget. We recommend the angus beef tapa, kare-kare, grilled gindara and cream dory with mango curry sauce. Our insider tip: Their clean plate policy charges you P100 for every 100 grams left. P.S. Buffet price is half for kids 4 feet and below. 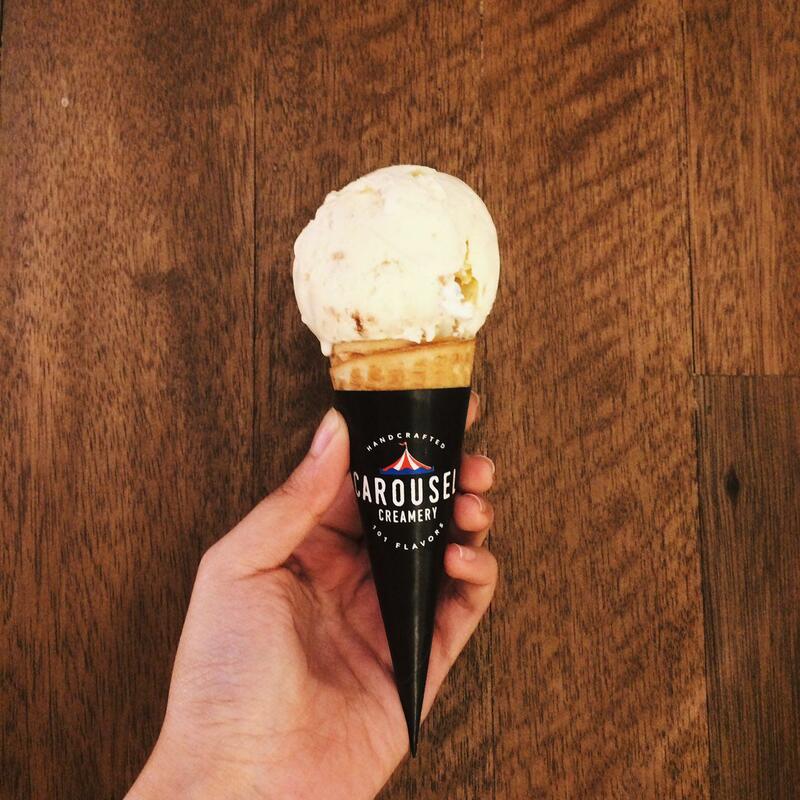 Carousel Creamery is a neighborhood dessert parlour boasting 101 classic and whimsical flavors of premium handcrafted ice cream, made in small batches. Although not all flavors have been launched, customers can still enjoy single, double and triple scoops, as well as a sampler plate of 5 or takeaway pints of their current selections. It’s for families and friends who want to catch up and bond over ice cream. It’s not for diabetics or foodies who need to cut down on sugar. If you’re adventurous, we recommend the Beer & Chicharon, Wasabi, Red Pepper Walnut and more. Our insider tip: Ask the servers for the ingredients list, especially for those with nut allergies. P.S. Free taste all the flavors you want, don’t tell them we told you! Tomo Japanese Dining is an authentic Japanese restaurant serving classic dishes in an offbeat refurbished house with modern, minimalist Japanese interiors. It’s for people who are fans of Sugi Japanese Restaurant, the same Chef heads the kitchen here. It’s not for Little Tokyo loyalists. 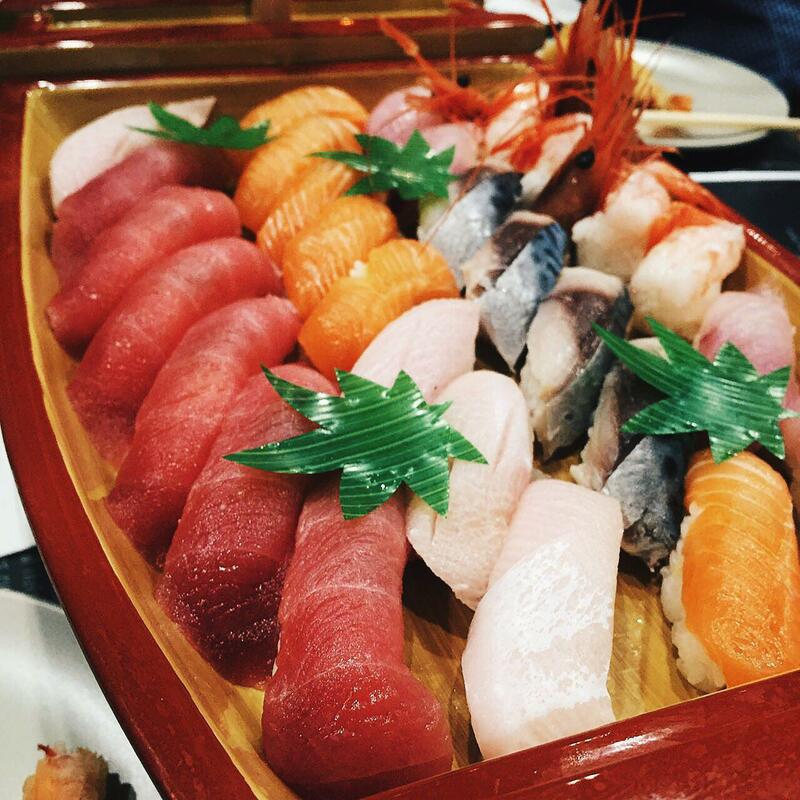 We recommend the Australian Wagyu Steak, Kari Kari Kari Yaki oysters, Mackerel sashimi, and their aburi sushi. Our insider tip: No need to worry about parking; they have lots of space. Read our full feature here. All the way from Tokyo, Dohtonbori is Japan’s #1 okonomiyaki restaurant chain that offers the first cook-your-own okonomiyaki experience in Manila. It has over 300 stores in Japan, with branches in Thailand and Taiwan. This is its first branch in the Philippines. It’s for foodies who enjoy DIY meals. It’s not for people who prefer American-style pancakes. We recommend the Deluxe Okonomiyaki, Four-Cheese and Dohtonbori Pizza, and their premium yakiniku. Our insider tip: Skip the queue, you can now book a table thru Booky at Greenhills and SM North branches! Mien San is a classic noodle house serving Taiwanese specialties. It’s for noodle enthusiasts who are looking for the real deal. It’s not for dimsum hunters. We recommend their Taiwan beef noodles, fried siopao, and spicy wantons. Our insider tip: Long waiting lines usually build up at this place due to its popularity. Check out its other branches. Sodam is an authentic Korean buffet best known for its all-you-can-eat grilled meat dishes and other cuisine staples. It’s for families and friends looking for unlimited Korean goodness. It’s not for romantic date nights. We recommend their Samgyupsal, Japchae, and Haemul Pajeon. Our insider tip: Be ready to smell like grilled meats after! 1. Hai Chix & Steaks – Missouri St.
Don’t forget to show us your food adventures by tagging us on Instagram @bookyapp and #bookymanila!